Luxuriously appointed & styled to inspire, this exceptional 4 bedroom + media room home is located in one of the most popular master planned community’s, Smithfield Village Estate. 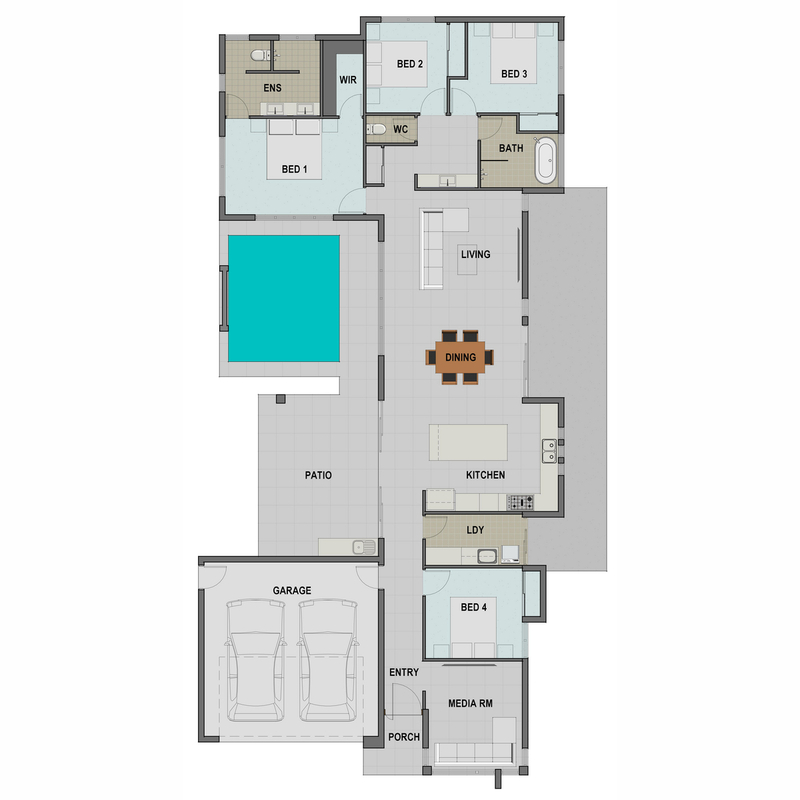 As a display home you can be sure that every consideration has been given to all inclusions & design aspect. Featuring dropped ceilings throughout the kitchen & living areas which open directly to the patio & pool area, spacious modern ensuite & bathroom, and all the upgrades one would expect in a high end display home. Open every weekend, an inspection will reveal the full extent of the value on offer.